Precision Industries custom Dodge torque converters increases horsepower and torque. 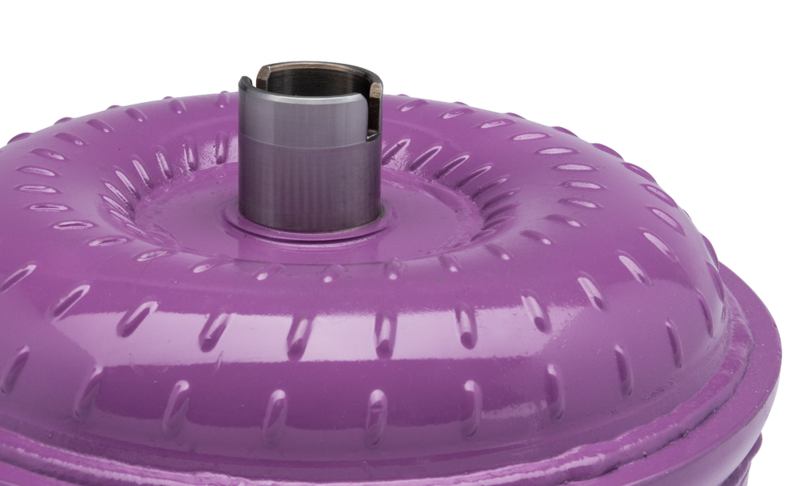 The specially-designed converter provides a gain of 40-50 horsepower to the rear wheels due to increased torque multiplication. If you’re looking for maximum performance and efficiency in your Dodge Charger or Magnum, Precision Industries Viper converter is sure to deliver. Our Dodge diesel torque converter is designed to deliver high efficiency and maximum towing capacity. PI’s converters come backed with a 5-year warranty and one free stall adjustment within the first two years of purchase. With years of experience in the torque converter manufacturing industry, Precision Industries delivers exceptional products, and our interest is in helping you achieve maximum vehicle performance.